The ever popular Allstate Gospel Superfest finds a new broadcast home at TV One during the 2016 holiday season. This show in its 18th year was founded and is produced by Bobby Cartwright, Jr. and has had a syndicated run for 16 consecutive years. This year’s celebration took place at Coppin State University in Baltimore and featured performances from J. Moss, Karen Clark Sheard, Jonathan Butler, Lonnie Hunter & Structure, Beverly Crawford, Jonathan McReynolds, James Hall & Worship & Praise, Tim Bowman, Jr., Dorinda Clark Cole, Alexis Spight, and Patrick Lundy’s Ministers of Music. The reigning Queen of Gospel, Pastor Shirley Caesar was on hand to receive a Lifetime Achievement Award and the two hour telecast is hosted by actress Vivica A. Fox. 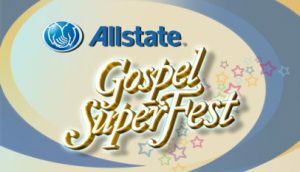 Look for the Allstate Gospel Superfest debut in November with encore performances throughout the month of December. Yolanda Adams and Kirk Franklin will be on hand to pay homage to the reigning Queen of Gospel , Pastor Shirley Caes ar as she is honored with a star on the Hollywood Walk of Fame on June 28th by the Hollywood Chamber of Commerce. “We are proud to welcome the Reigning Queen of Gospel Shirley Caesar to our famous Walk of Fame. She is known as a musical trailblazer who has influenced a wide range of artists across genres. Her career has made an indelible mark on American music and the sounds of gospel,” stated Leron Gubler, Hollywood Chamber of Commerce President and CEO. Pastor Caesar joins only 3 other Gospel legends Mahalia Jackson, Reverend James Cleveland and Pastor Andrae Crouch with the with the 2,583rd star on the Hollywood Walk of Fame . 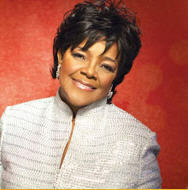 Pastor Shirley Caesar is without a doubt a Gospel music legend and icon. 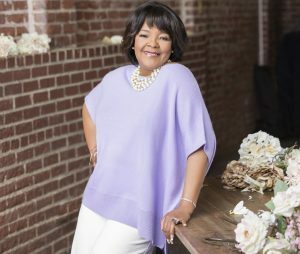 With 40 records to date, 11 Grammy awards, 18 Dove Awards, 14 Stellar Awards and a 2016 star on the Hollywood Walk of Fame, the reigning Queen of Gospel took time to talk with GOSPELflava about the blessings of God on her life and ministry, her new album and took some time to dispense some good advice. GOSPELflava: Pastor Caesar, what a privilege to talk with you. What can be said about your many years of ministry? Did you ever imagine that life would bring you to this point? 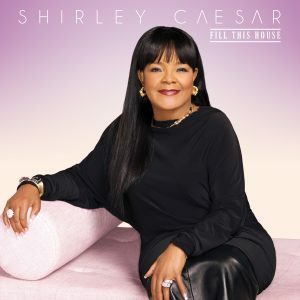 Award winning producer Sanchez Harley returns to the studio with Pastor Shirley Caesar to produce a moving musical tribute in the form of the composition destined to be a classic and aptly titled Mother Emanuel. The song, written by Reba and Donnie McGuire and Chip Davis celebrates the enduring spirit of the members of Charleston’s Mother Emanuel AME Church who united a nation after tragedy befell the congregation resul ting in the loss of nine lives during its weekly bible study last year. Chip Davis presented the idea of the song to Donnie and Reba McGuire and upon its completion, contacted Sanchez Harley, who insisted that Pastor Caesar should hear it. Pastor Caesar loved the song immediately and prevailed upon her record company to make it part of her upcoming project. 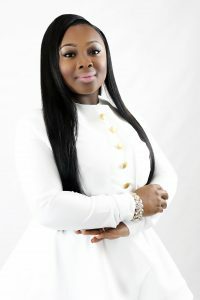 We came to know of the exuberance of fifteen year old Jekalyn Carr when she ignited a fire with the release of her 2013 single, Greater is Coming. 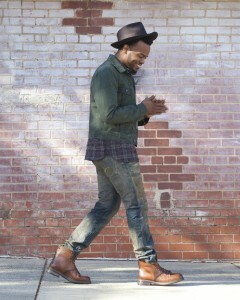 The dynamic singer and evangelist would chart in the top 5 on Billboard and take home a Stellar Award win all by the age of 15. Some three years later, Carr returned to the recording booth this time for a live recording, Jekalyn’s very first, entitled The Life Project. GOSPELflava caught up with Jekalyn to talk about her new project, her mentors and what keeps her going. GOSPELflava: Ok, set the stage for us, its 3 years since the release of Greater is Coming, what’s Jekalyn Carr been up to? Jekalyn Carr: Well, I did my first national live recording October 22, 2015 and the result of that is my new album The Life Project. My first single from the CD, You’re Bigger is at radio and I am touring with singing and preaching dates, so its nothing short of amazing and all for God’s glory. Chicago, the Gospel music capitol of the world celebrates Gospel music in a big way as it gets in gear for the 31st annual Chicago Gospel Music Festival taking place in downtown Chicago at Millennium Park June 3rd and 4th. Among the headliners for this year’s fest are Grammy Award winners Bishop Hezekiah Walker and Pastor Shirley Caesar, Grammy nominees Travis Greene and Bryan Courtney Wilson as well as William Murphy and local Chicago favorites Chicago Mass Choir, Kenny Lewis and One Voice, The James and more. The Department of Cultural Affairs and Special Events will also hosts several Gospel music events around the country including a conversation with Entertainment One VP Phil Thornton and recording artist Lalah Hathaway hosted by Michelle Williams on May 18th and a special Gospel music presentation on July 25th in Millennium Park featuring the Jones Family Singers and the Apostolic Church of God choir. Check out the city of Chicago website for detailed information. The ever popular Celebration of Gospel makes its triumphant return to the airwaves on Sunday, January 31st. 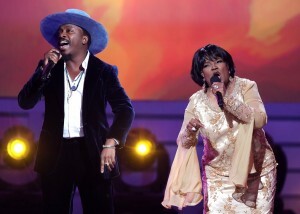 Pastor Shirley Caesar is joined by Anthony Hamilton for the debut of new music in addition to paying tribute to Gospel legend Andrae Crouch who made his transition last year. We’re in countdown mode for the praise party! Celebration of Gospel airs this Sunday January 31st 8P/7c! 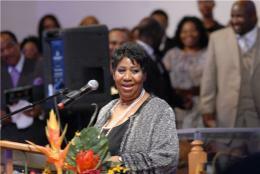 The undisputed and reigning Queen of Soul Aretha Franklin celebrates Thanksgiving with a free dinner and gospel concert in the motor city at the historic New Bethel Baptist Church, located at 8430 Reverend C L Franklin Boulevard. The event takes place on Sunday, November 22nd and features guest appearances from multiple Grammy and Dove award winner Pastor Shirley Caesar, the Williams Brothers, Detroit native Vanessa Bell Armstrong, Audrey Dubois Harris and Reverend Marcia Dyson. GOSPELflava joins others across the world remembering the life of Apostle Richard D. Henton, founding pastor of Chicago’s Monument of Faith Eva ngelistic Church. Pastor Henton epitomized the pentecostal experience with his fiery style of preaching and exuberant worship. His outreach was expanded through the many revivals and crusades he conducted across the country and lives were impacted through his television and radio outreach ministry, the Breakthrough Hour. Pastor Henton welcomed many preachers and singers to his church including Pastor Shirley Caesar, Pastor Marvin Winans, Babbie Mason, Bishop Rance Allen, Pastor Beverly Crawford and Bishop Ernestine Cleveland Reems. 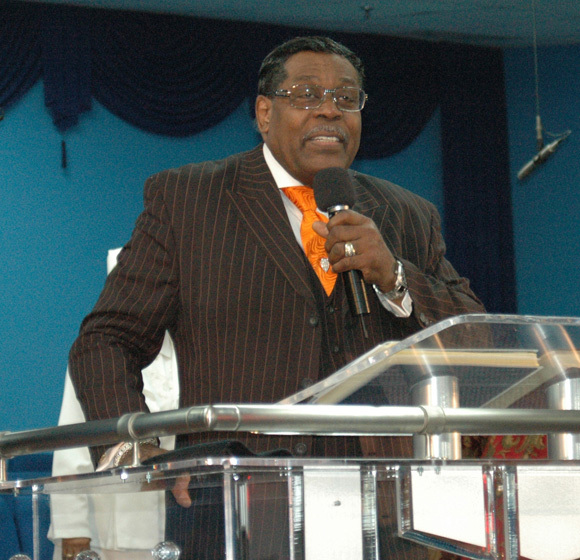 Pastor Henton recorded several preaching albums accompanied by his 100 voice Breakthrough Choir. 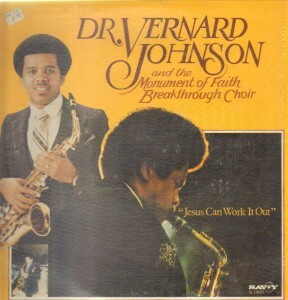 The Breakthrough Choir was also featured on recordings with Vernard Johnson and counted Keith Pringle and Ricky Dillard as members.